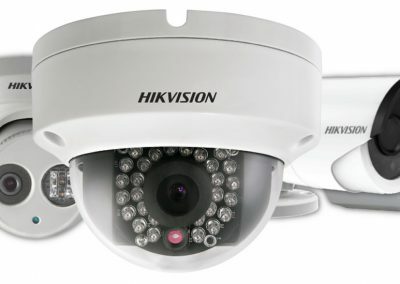 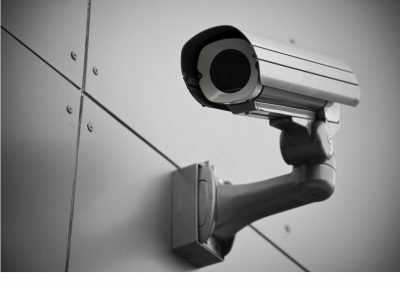 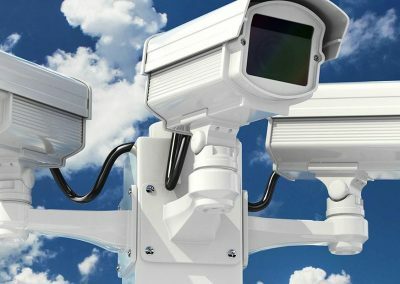 CCTV (Closed Circuit Television) Systems acts as a deterrent, aids in monitoring employees & processes, and logs footage that can be used as evidence for internal disciplinary hearings, prosecution of criminals and general monitoring of property. Surveillance Systems can be supplied and installed by REMEZ SECURITY. 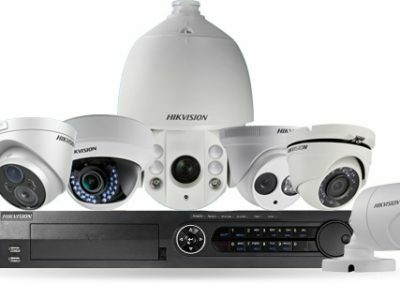 From simple single camera units for monitoring, to larger server based set ups with multiple networked sectors. 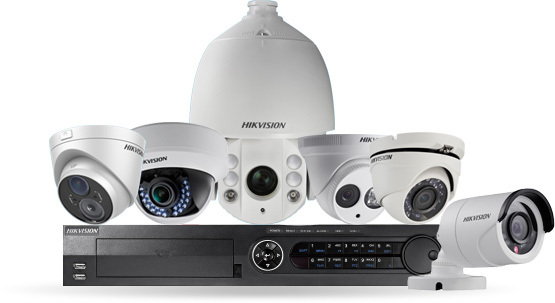 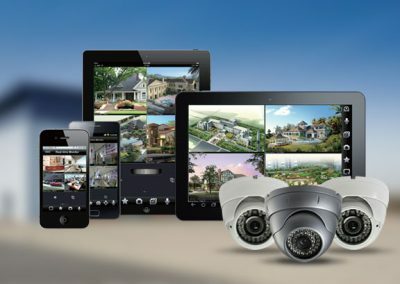 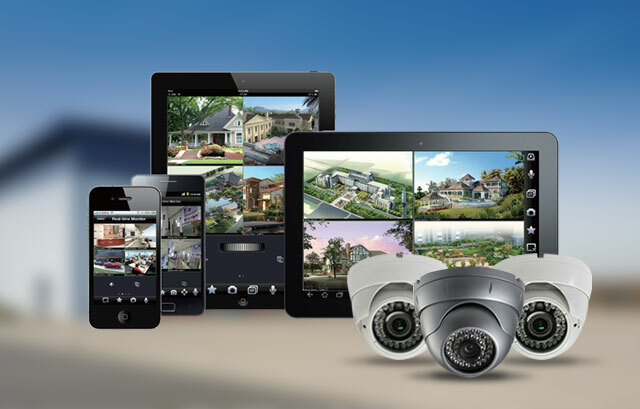 REMEZ SECURITY offers both Analogue (HD-TVI) and Digital (IP) surveillance systems to suite your needs and budget.